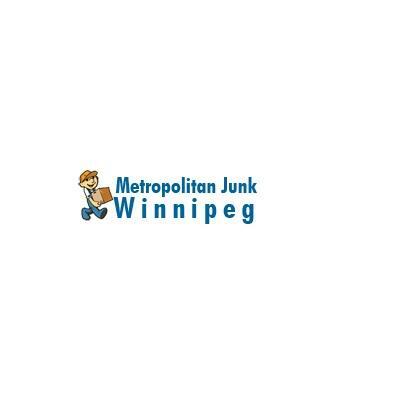 Metropolitan Junk Winnipeg will give you cost effective solution to all your junk and waste problems. Old furniture, sofas, debris from your last renovation and many more, do you want all these gone? Call on us now at Winnipeg junk removal and we will get rid of these for you.